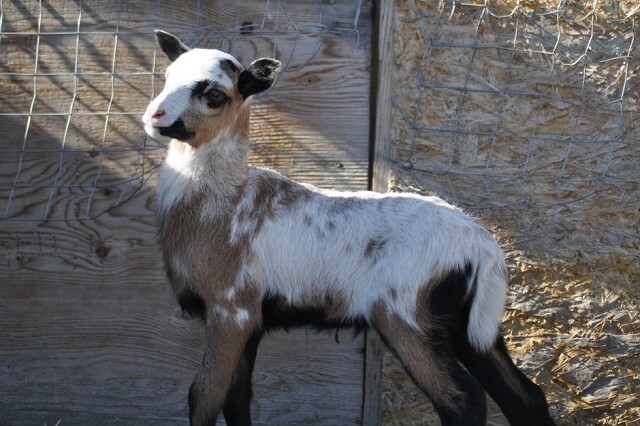 Painted Desert are a spotted hair or shedding sheep. Rams are horned and ewes may be polled (no horns) or horned. The ewes generally weigh from 60 - 120 pounds and rams generally weigh 75 - 200 pounds.